Found 5 file extension associations related to Movie Edit Pro and 5 file formats developed specifically for use with Movie Edit Pro. 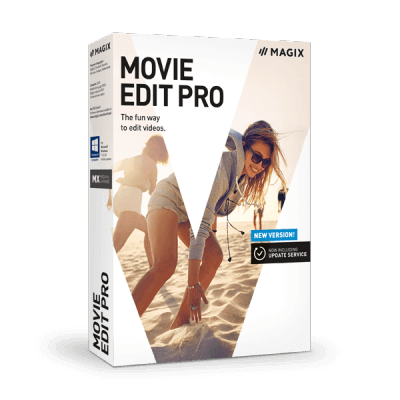 Your start in the world of video editing: The 35-time award-winning MAGIX Movie Edit Pro helps you enrich your video recordings quickly and easily to produce breathtaking movies. If you need more information please contact the developers of Movie Edit Pro (MAGIX AG), or check out their product website.